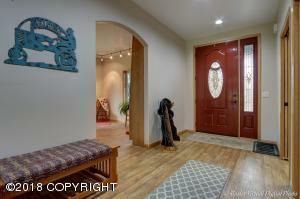 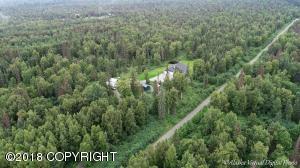 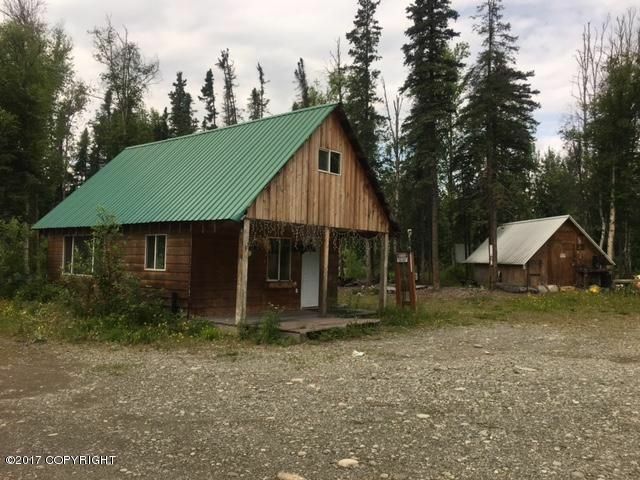 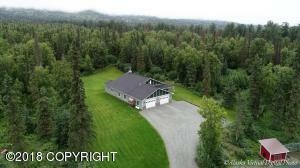 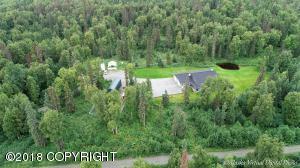 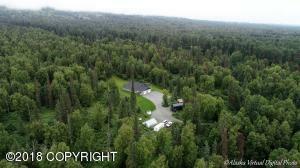 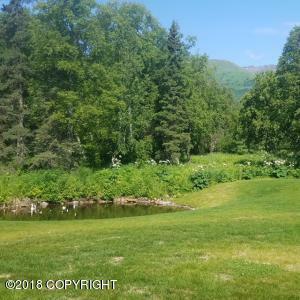 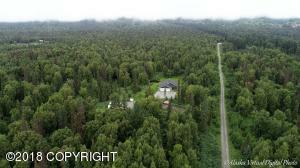 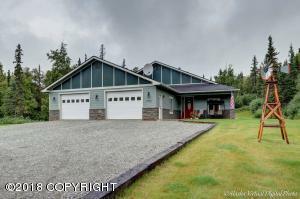 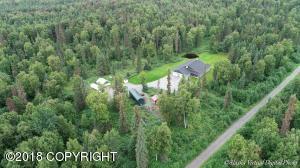 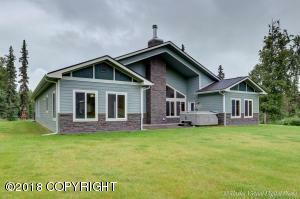 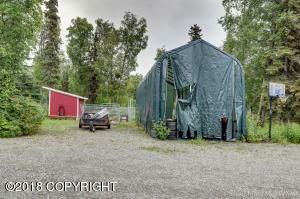 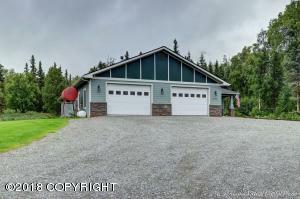 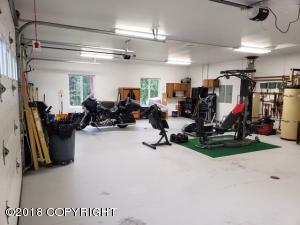 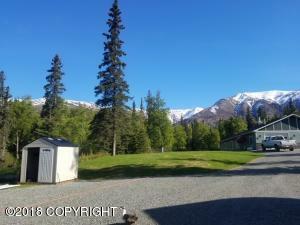 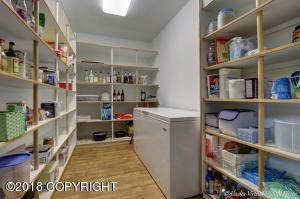 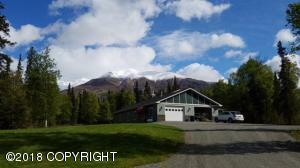 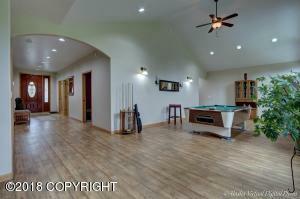 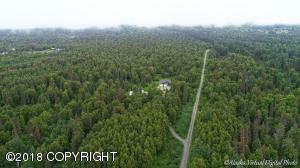 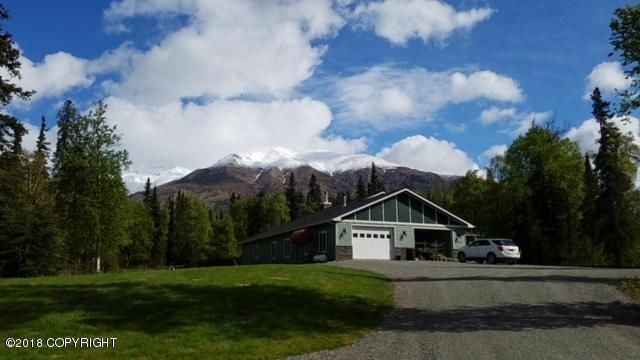 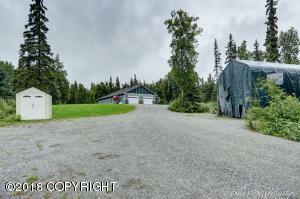 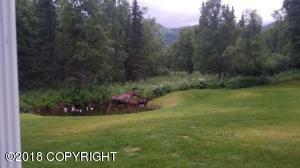 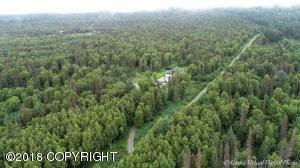 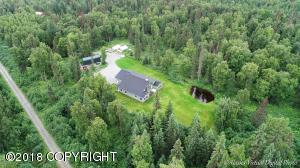 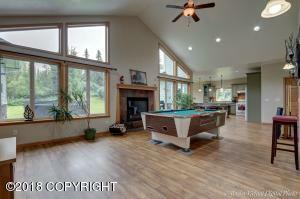 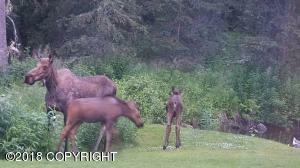 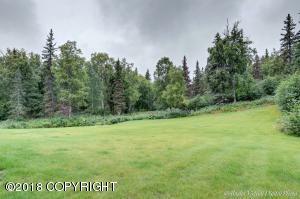 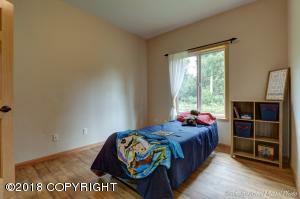 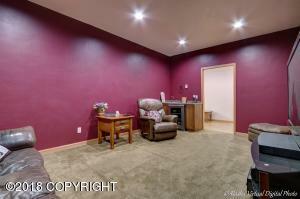 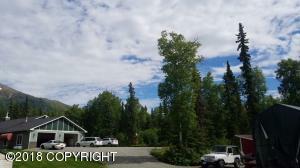 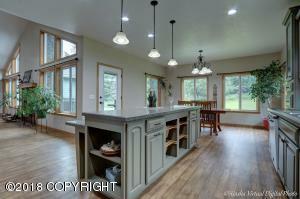 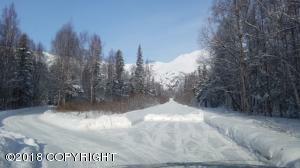 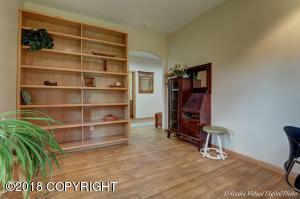 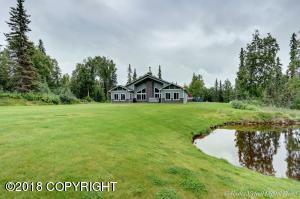 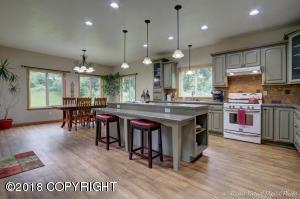 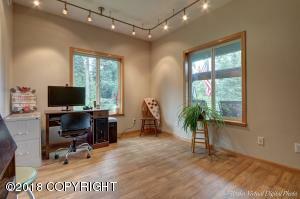 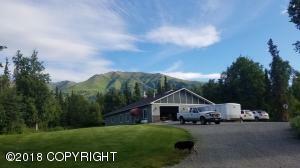 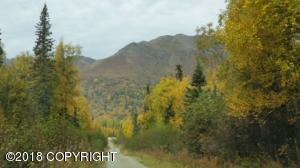 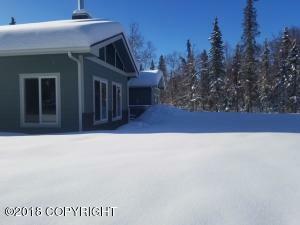 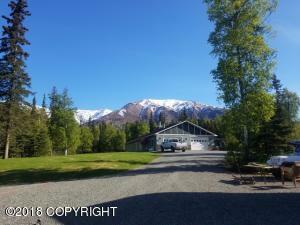 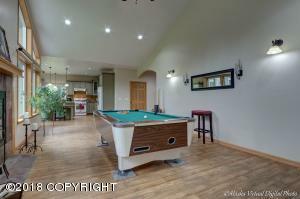 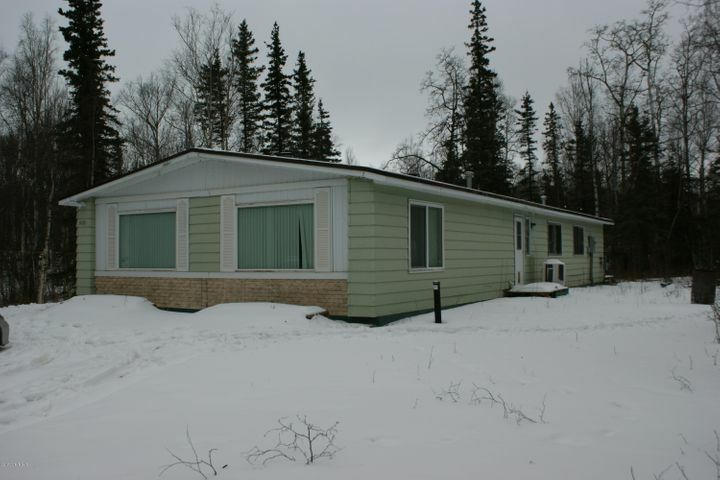 Sprawling ranch home on the base of Hatcher Pass. 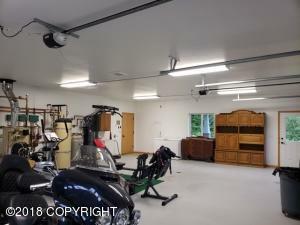 Seller built his dream home to live in the rest of his life. 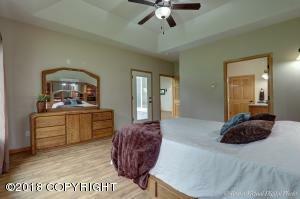 Dreams change. 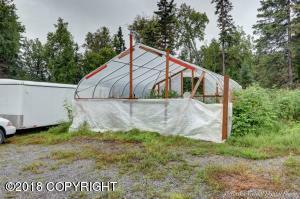 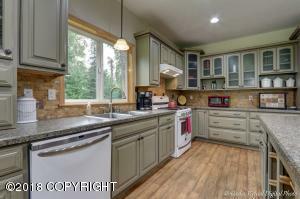 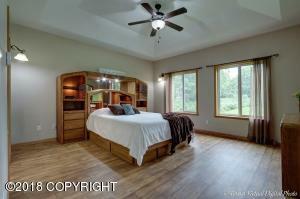 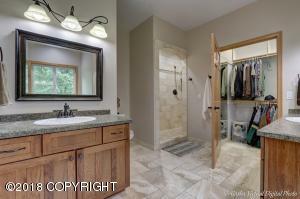 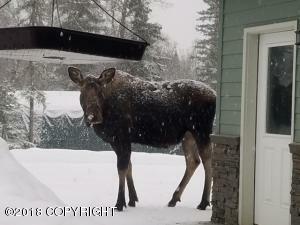 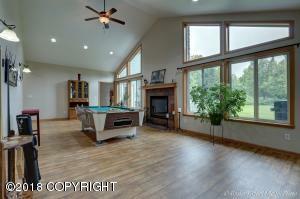 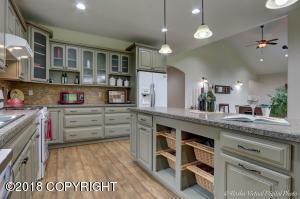 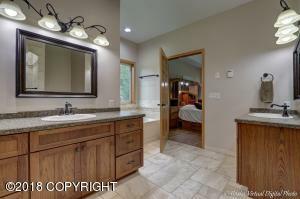 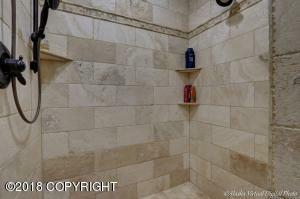 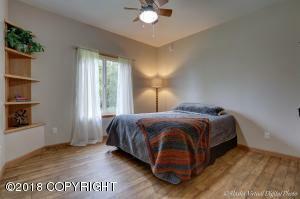 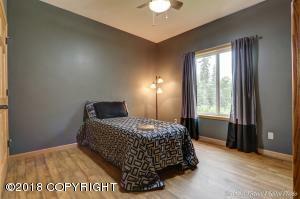 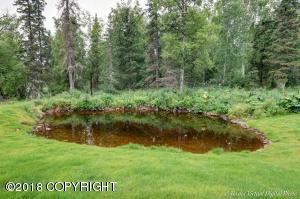 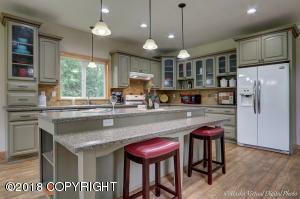 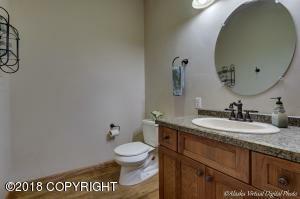 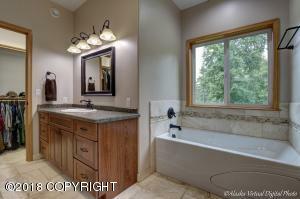 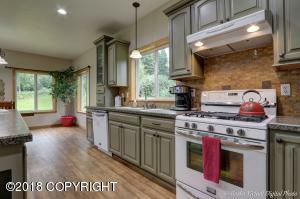 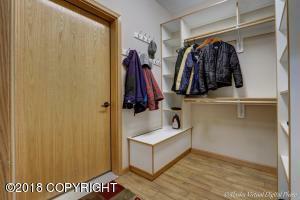 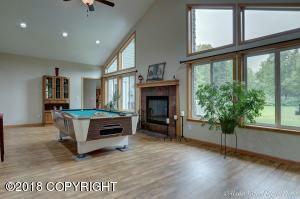 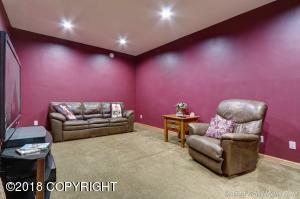 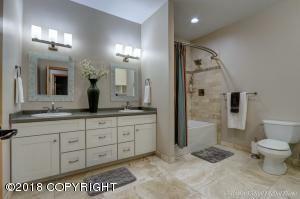 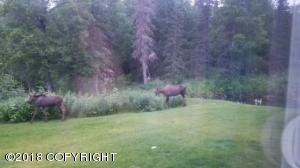 Picturesque setting with extensive landscaping, pond and creek on property. 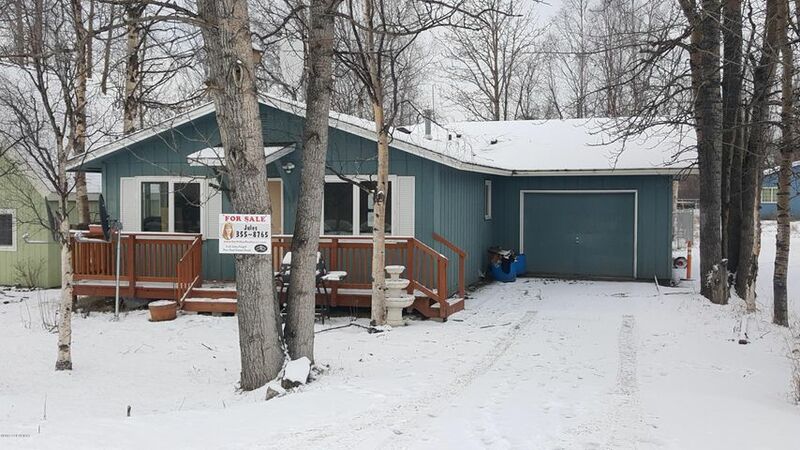 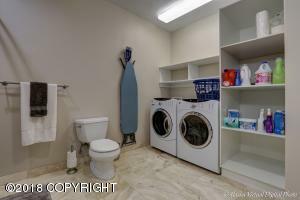 Home features 2x6 construction, 5 star energy rating, in floor heat, 36'' solid interior doors with wide hallways for handicap if needed, open kitchen with custom cabs and huge 12.6X7.7 pantry.